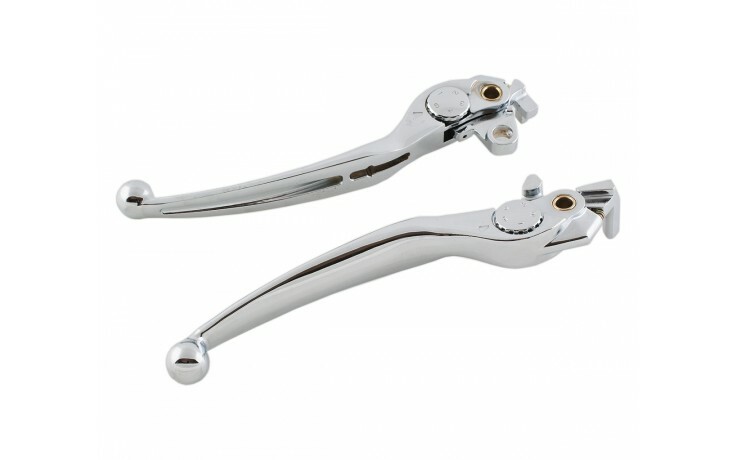 Chrome wide clutch and brake levers for GL1800 01-17 and F6B. Beautifully chromed wide clutch and brake levers are adjustable up to 7 different reach positions to meet the rider's hand span comfort for long enjoyable rides. 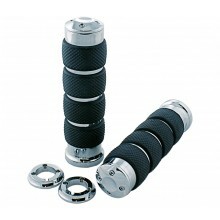 Fits the GL1800 01-17 and F6B. Pair.